ST220 - The weapon of choice for the sales rep on the go. Being Mondeo man is not bad thing, especially if you have a 3.0 V6 to play with. 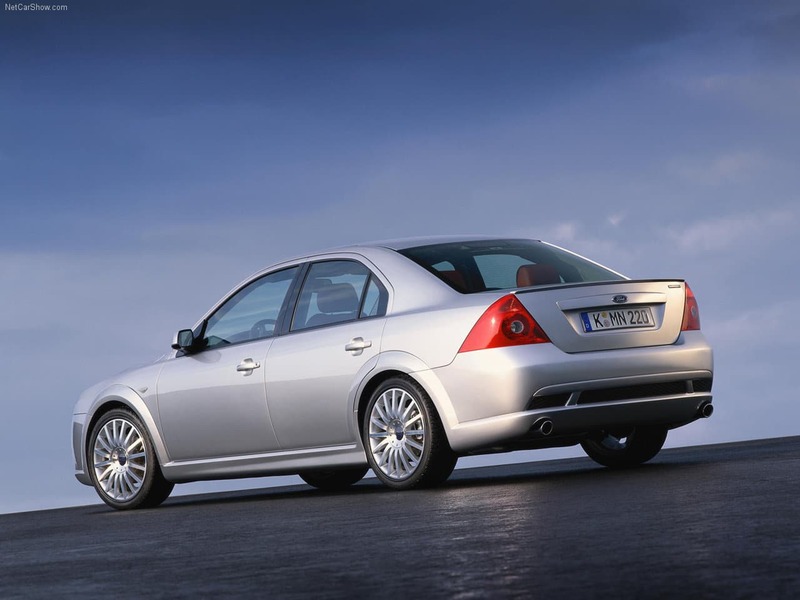 It doesn’t seem long ago that these V6 powered flagships of Ford were rolling out of dealerships for £22,000. But it was, because the ST220 came out in 2002. 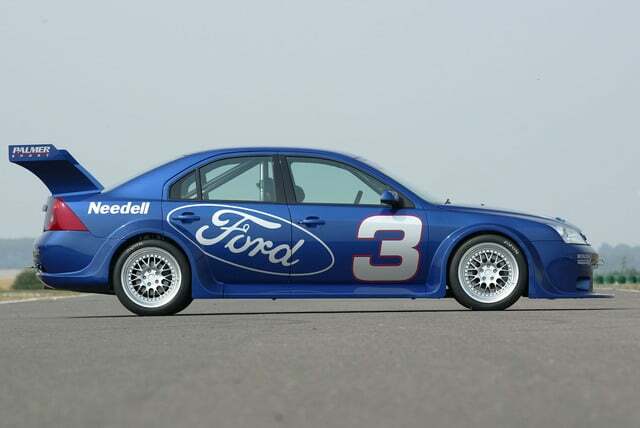 We remember, because we worked for Ford at the time and a silver one with red Recaro trim was put in the showroom. It made us go all funny in the trousers. The ST220 was initially met with rave reviews across a great many of the motoring magazines, praised on both its looks and performance. 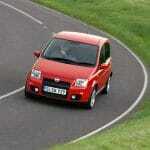 Its ability to mix both power and handling with comfort and refinement were what really sold it to the press, though. We’d had a hot Mondeo before by way of the ST24. It was good, but in essence it was just a V6 Mondeo in a sharp suit. We wanted a bit more, so ford gave us the ST200 (no, not the Fiesta) and that was… okay. It didn’t set the world on fire though. So when Ford delivered the ST220, we were all a bit gob-smacked. Despite a fantastic start, the following years were unkind. 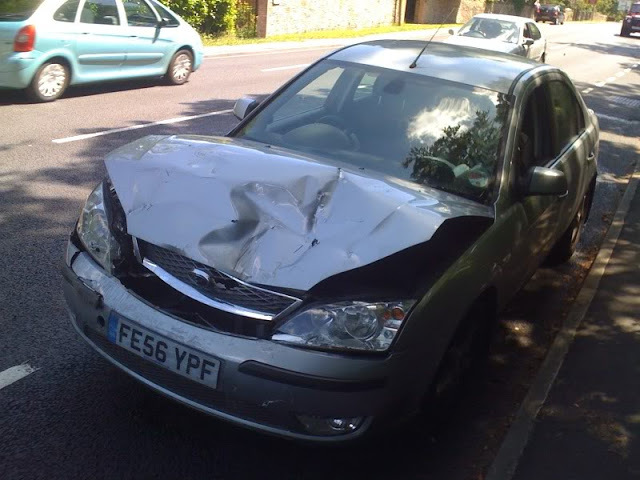 Through no fault of the Mondeo itself, we hasten to add. It was the economy that was killing cars like this thanks to its perpetual upwardly spiralling fuel costs amongst other factors. 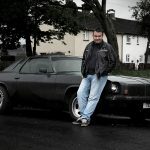 These days there simply isn’t room in the conscientious and thrifty motorist’s life for a car with such colossal thirst, and with 24 valves and six cylinders swallowing 3.0 worth of fuel “colossal’ really is the right word – you’d be lucky to get 25mpg out of the sucker. Put your toes into the carpet on roads with challenges as thrilling as hills, and bends, and your fuel gauge would hit the deck at a considerable pace. 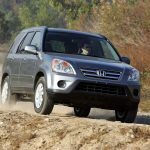 Add the fact that there was an identical diesel powered version available (with double the fuel economy) and you had all the factors you needed for some harsh depreciation. Still, that’s enough doom and gloom. We don’t care about how much money the gullible new car buyers of 2002 have lost, all we care about is what your £2000 is going to get you now, and in the case of the ST220 it’s a lot! Look at that! Any area sales manager would be proud. Yup, that’s a whole lot of spec for not a lot of money. Plus, it’s a Mondeo which, in the ears of your darling other half sounds rather sensible – the fact it’s got 226bhp and a body-kit needn’t be of concern. 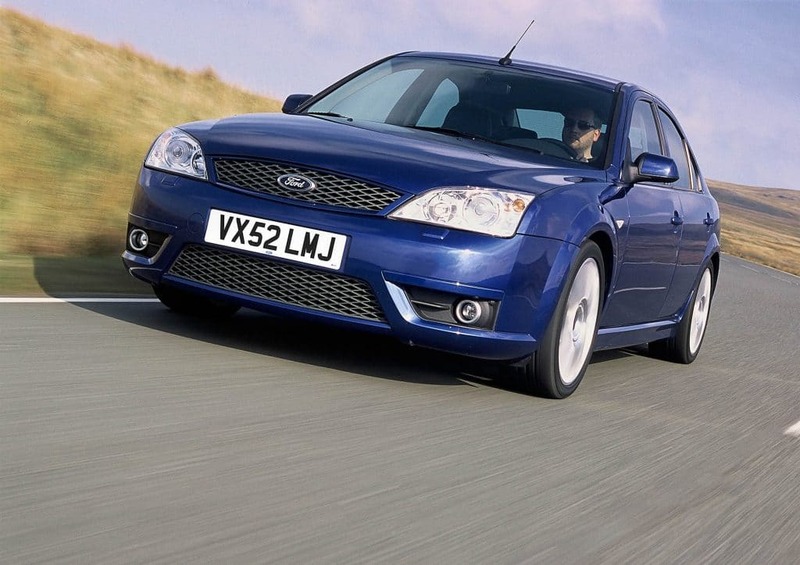 Also, because it’s ‘just a Mondeo’ it will cost roughly 45p per year to maintain, much like every other Ford. But, unlike a lot of other Fords, this one will nuzzle your crotch and lick your face like a happy puppy (metaphorically speaking) every time you turn the key and give it some beans. Yet it’ll still ‘sit’ when you need it to be mild-mannered and gentle for family, shopping or getting-the-mother-in-law-home-in-time-for-Midsummer Murders duties. What a car! …we like to reflect on just how bloody good they are. Seriously, we’d all have a Mondeo of this age. They drive incredibly well, they’re comfy, they’re reliable (apart from the one that belonged to our cousin which recently blew up – one or two have to fail, right?) and, for a big car, they’re great to drive. We’ve only had hum-drum diesels but even so, they’ve been more than accommodating to our ‘spirited’ driving style once introduced to some twisty A-roads. Put one on Bruntingthorpe airfield, as we have many times, and you can really slide them about at an impressive rate of knots, though this may bring on a drastic reduction of tyre life-expectancy. Don’t believe us? Well, in 2003/4 the notion of a BTCC rivalling championship was put forward by Jonathan Palmer, for which this prototype was built. Sadly the project tanked before it ever got off the ground. A shame really, as that car is a work of art. It would have been quite the spectacle to see them flying around a circuit in anger. Ah, what could have been. Anyway, we’re getting away from the point here. And the point is that the ST220 is a car you’ll enjoy. We’ve owned an ST TDCi diesel version and that was a huge amount of fun. We can only imagine how great a V6 one would be. You don’t have to imagine though, because you can go out and buy one. Provided your commute is single digits, that is. Thirsty old girl, remember? We don’t subscribe to sensible and well thought out ideas here at N£2G. Hence why this post is all about the V6 petrol Mondeo ST, not the diesel-sipping ST TDCi. Sometimes we just go for the silly, the noisy and the fun! The ST220 is all of that, and it’s fantastic bit of kit. In all honesty, it could be one of our favourite cars to hit the pages of Not £2 Grand.